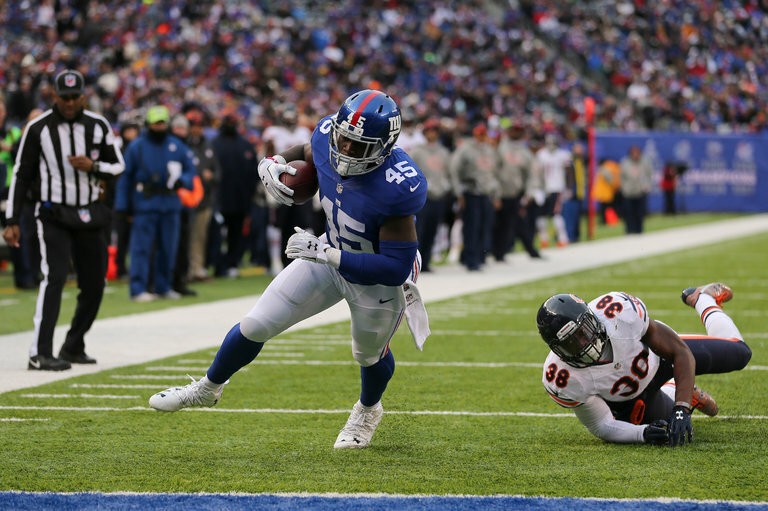 Giants tight end Will Tye beat Bears safety Adrian Amos for a 9-yard touchdown in the third quarter. 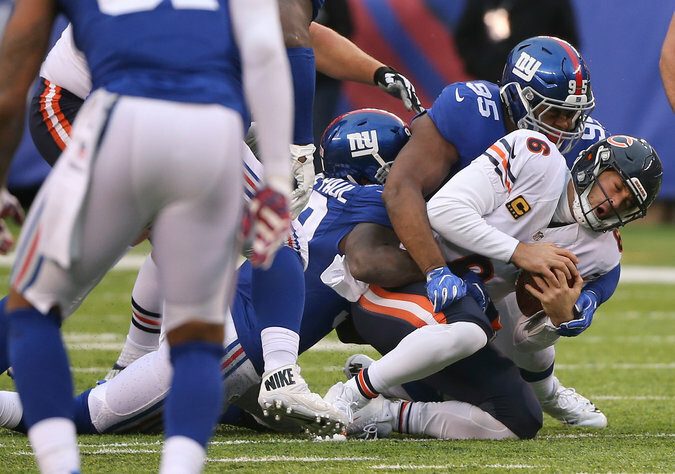 EAST RUTHERFORD, N.J. — It was a sloppy game and far from the Giants’ best performance on offense, defense or special teams, but on Sunday they prevailed over the Chicago Bears, 22-16, to improve their season record to 7-3. It is the team’s best record after 10 games since 2008, when the Giants were 10-1. Played in blustery conditions, the game featured three missed extra points, which had not happened in a N.F.L. game since 1993. In the first half, the Giants played so lifelessly, the home crowd responded with sustained booing. The Bears, meanwhile, began the game without their best wide receiver, Alshon Jeffery, who is suspended by the N.F.L. for violating the league’s performance enhancing drug policy. In the second quarter, Chicago lost the star tight end Zach Miller. And because of additional injuries, the Bears were playing with three backup offensive linemen by the second half. Late in Sunday’s game, Bears linebacker Leonard Floyd sustained a neck injury while tackling Giants running back Rashad Jennings. Floyd was removed from the field on a cart after several minutes on the turf. The Giants sacking Jay Cutler in the fourth quarter. In the first half, the Giants played so lifelessly that the home crowd responded with sustained booing. 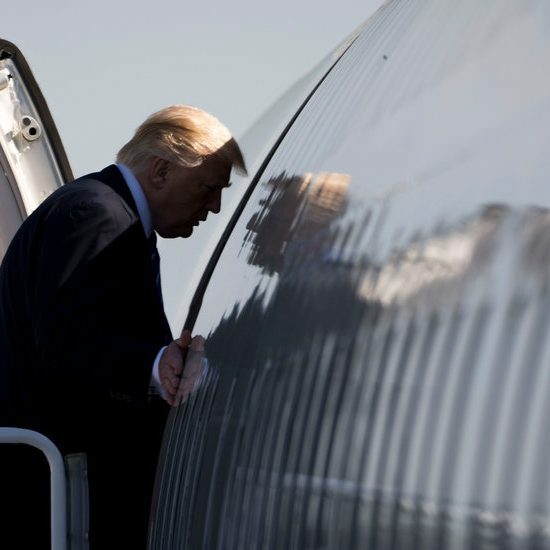 Bears Coach John Fox said after the game that Floyd was at a New Jersey hospital undergoing tests and that “in some of his movement, things looked good — encouraging.” Fox was uncertain whether Floyd would fly back to Chicago with the team or remain in New Jersey. Despite the Bears’ many misfortunes, they still built a 16-9 halftime lead. But the Giants opened the second half with renewed vigor and marched down the field in nine plays to tie the game on a 9-yard touchdown pass from Eli Manning to tight end Will Tye. A 20-yard reception by Odell Beckham Jr. had put the Giants inside the Bears’ 10-yard line. On the Giants next possession, Manning scrambled for a first down on a third-down play, and when he appeared to be running from the pocket on the next play, the Bears’ secondary sprinted forward. Manning, seeing multiple receivers open, pulled up and threw deep to Victor Cruz for a 48-yard gain. Three plays later, the Giants led by 22-16 after a 15-yard touchdown catch by the rookie wide receiver Sterling Shepard. Giants kicker Robbie Gould missed the extra-point try after the score, his second extra-point miss of the game. Late in the game, the Bears drove deep into Giants territory as Bears quarterback Jay Cutler completed a 35-yard sideline pass to Marquess Wilson and then threw a 23-yard completion to Joshua Bellamy to advance the football to the Giants’ 30-yard line at the two-minute warning. Giants defensive end Jason Pierre-Paul sacked Cutler on the next play. After a Chicago procedure penalty, Giants safety Landon Collins, who is playing as well as any defender in the N.F.L., intercepted Cutler to salvage the game. In the first half, Chicago opened the scoring on a nine-play drive that benefited from a 15-yard penalty for roughing the passer by defensive end Olivier Vernon. During the possession, Cutler victimized the Giants’ secondary repeatedly with passes over the middle. But from the Giants’ 19, Cutler threw a touchdown pass on a sideline route to Miller. The Bears’ Connor Barth missed the extra-point try. The Giants charged back to tie the score on a 2-yard run by Jennings. The key play in the drive was a 15-yard reception by Shepard on a fourth down-and-2 at the Chicago 17-yard line. Gould could not put the Giants ahead as his extra-point try clanked off the left upright. Bad tackling by the Giants contributed 88 first-half rushing yards by the Bears and a 40-yard Barth field goal on a subsequent possession. Chicago extended its lead to 16-6 with a 1-yard touchdown run by Jeremy Langford. The Bears scored on three of their four drives in the first half. Two players were removed from the game for concussions in the first half: Giants rookie wide receiver Roger Lewis and Bears cornerback Cre’Von LeBlanc.